Curb appeal is one of the first selling points an agent is going to look at when you attempt to sell your home. It’s the moment a potential buyer can see what your home may actually look like with them living in it, like their first time coming home. That front yard appeal doesn’t stop at the grass. It takes a lot to improve the overall appearance of your home. Here are some ideas on places you can start. Windows are not as expensive as you might think. Most people don’t have irregular window sizes, and windows usually pay for themselves in energy savings. Wait until your tax return comes around if you truly fear the costs. The biggest way to save money is to get everything done at once. 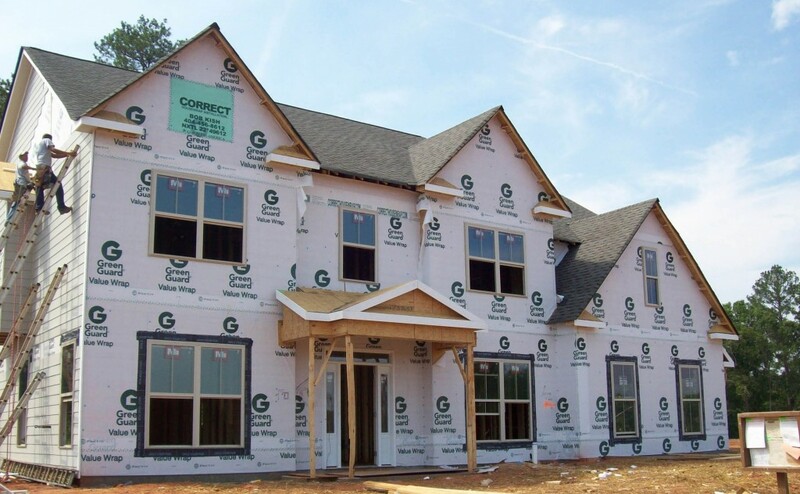 Buy the supplies yourself and either do the job, or pay a contractor to do everything the same day or over a weekend. The front door is one of the best ways to gain a bit of extra curb appeal. Replace that worn out old door with a wood version, or add some accessories like a knocker if the door isn’t too beaten up. Never under estimate the look that iron work in the corners of the door can bring. In some cases, you can just remove the door, sand it down and repaint or stain it to get the look you want if the splinters and cracks aren’t too bad. You can also skip the front door and replace the garage door. Start with the motor if the door isn’t too beaten up, and give the old fixture a new paintjob. 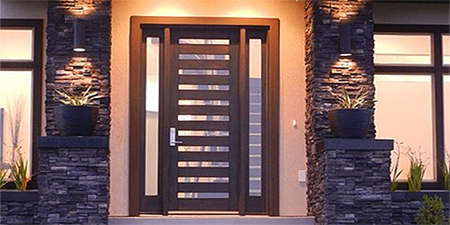 Bio: ETO Doors offers its entire selection of doors online, along with custom manufacturing. Visit an ETO Doors showroom, or read real ETO Doors reviews from real customers before you order.